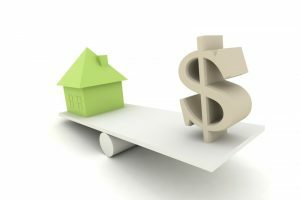 If you’re like the average homeowner, you likely don’t give a whole lot of thought to the outside component of your air conditioning system. 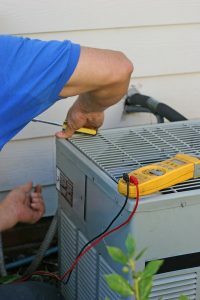 However, this outside unit—known as your condenser unit—plays an essential role in the cooling process. 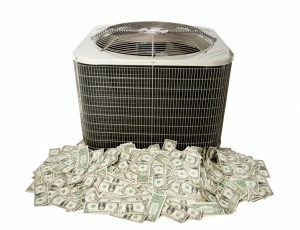 Without it, your air conditioner simply could not function. When something does go wrong, you can count on us for quality Nichols Hills, OK air conditioning services, but in the meantime we’d like to help you understand the function of the condenser unit. While the inside unit of your cooling system absorbs heat from your home’s air, the condenser unit is in charge of releasing that heat to the air outside. Without this system, the warm air from your home would have nowhere to go. The unit works in combination with a variety of other components so that your air conditioner will function as it should, which we’ve covered below. When summertime rolls around, it’s only natural that many of us look for ways to save money on our energy costs. 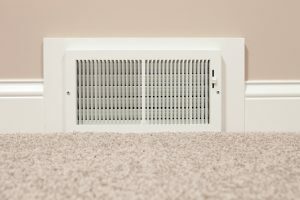 In some cases, homeowners will sacrifice their own comfort by running their air conditioners as little as possible or by blasting it so that it’s freezing in the house and then turning it off—which you’ve likely noticed isn’t that effective, nor is it an efficient use of your air conditioner. The good news is that you don’t have to sacrifice anything to lower your utility bills. 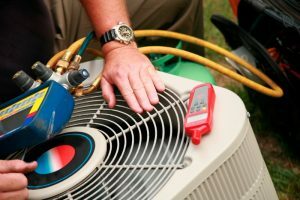 By investing in Oklahoma City, OK air conditioning services such as preventive maintenance for your AC, and by following the recommendations below, you can still enjoy the cooling comfort of your air conditioner while lessening the cost of using it.